Who said eating ice cream can’t be a good thing? 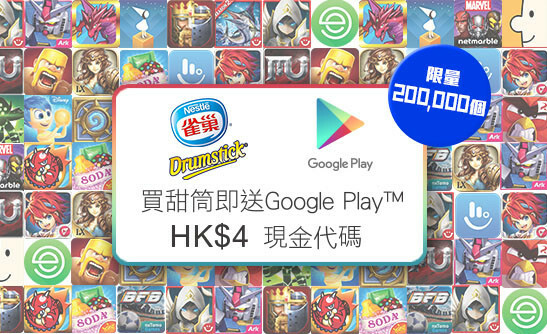 Google Play, Nestle and 7-Eleven have teamed up to launch a co-marketing offline-to-online campaign in Hong Kong. 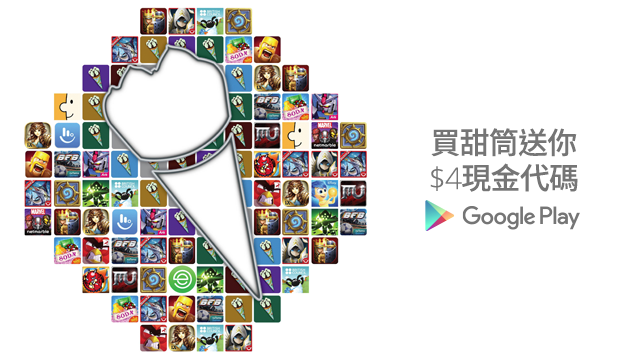 The marketing campaign’s concept is simple, customers who buy one Nestle’s iconic Drumstick at 7-Eleven will receive a promotion code to redeem $4 in Google Play credit towards apps, books, movies or games. With 79% of Hongkongers using smartphone all the time, more brands are focusing on integrated digital marketing. One of the best ways to engage and interact with users in the mobile-first era is to inject more fun and interactive elements, when they use their smartphones in-store, and on the go. The campaign runs until 3 November. APAC marketers today are still largely focused on single vector metrics that measure past success or single points of campaign per..